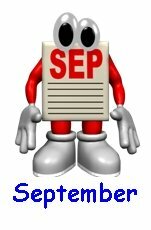 Are you looking for a creative list of writing prompts and journal ideas to use during the month of July? 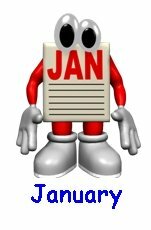 Below, you will find a list of general July writing topics and a list of specific calendar dates for July which contain creative writing ideas related to that particular date in July. 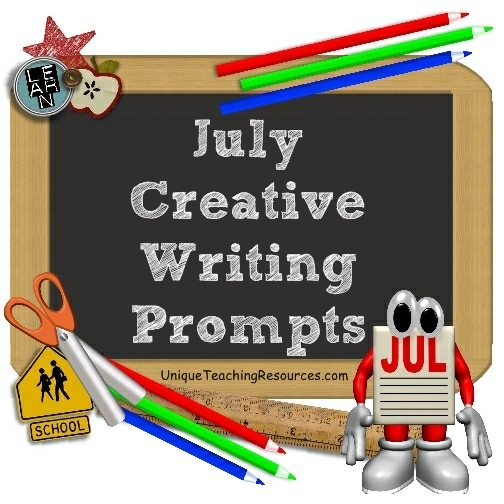 I have created this list of July writing prompts and ideas for elementary school teachers and students, but many of these creative writing ideas and topics would also be appropriate for other grade levels. 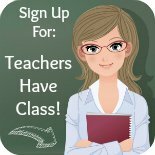 You will be directed to another page on Unique Teaching Resources that contains detailed lesson plan ideas and printable worksheets for those July writing prompts. 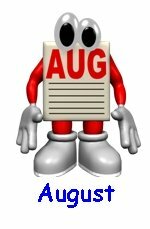 You will be directed to another website that contains useful information related to those particular July prompts. The worst vacation ever. 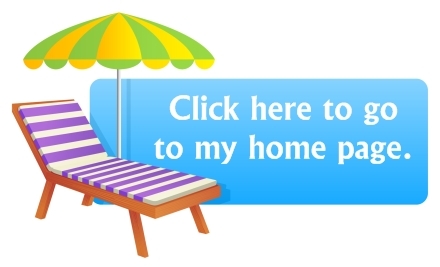 Write a text message to your friend telling him or her about your unpleasant vacation. My best summer vacation. Describe your best summer vacation and draw a picture of your favorite moment during that holiday. 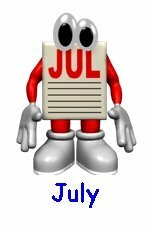 about each of these July writing prompts and holidays. In the United States, Independence Day, commonly known as the Fourth of July, is celebrated. July 4 is a federal holiday commemorating the adoption of the Declaration of Independence on July 4, 1776, declaring independence from the Kingdom of Great Britain. Independence Day is commonly associated with fireworks, parades, and barbecues. Why do you think that the United States celebrates the 4th of July with fireworks displays? What are the reasons that you are grateful to live in the United States? The American children's author E.B. White was born on July 11, 1899 in Mt. Vernon, New York. His first children's book, Stuart Little, was published in 1945, and his most famous book, Charlotte's Web, was published in 1952. The main characters in Charlotte's Web are a spider and a pig, and they become very good friends and help each other. 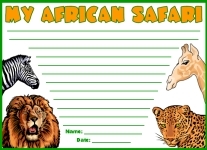 Write a story about two other animals that that become good friends and help each other. Question: Where do spiders go to learn new words? Answer: Web-ster's Dictionary. Create a Charlotte's Web-ster's dictionary with your class. Disneyland Park was opened to the general public on July 18, 1955. A special International Press Preview event was held the day before on Sunday, July 17, 1955. Today is Amelia Earhart Day in honor of her birthday in on July 24, 1897. Earhart was the first person to fly solo across the Pacific Ocean. 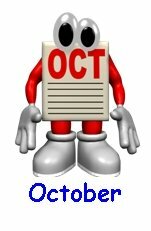 Write a story about Amelia Earhart being alive today and being an astronaut. What new flying record would she have achieved if she was still living today? Write about an exciting trip that you took and the method of transportation that was used to get to this place. On the Official Amelia Earhart Website students can find more information about this famous aviator. 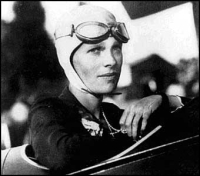 Visit the Amelia Earhart Birthplace Museum on this webpage. 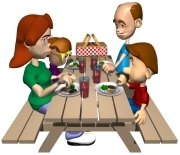 In 1994 President Bill Clinton signed into law the resolution unanimously adopted by the U. S. Congress establishing the fourth Sunday of every July as Parents' Day. Parents' Day is established for recognizing, uplifting, and supporting the role of parents in the rearing of children. Make a list of chores and the ways that you can be helpful to your parents. During the weekend, try to accomplish as many of these chores as possible to show your parents that you appreciate them. July teaching resources classroom display set. 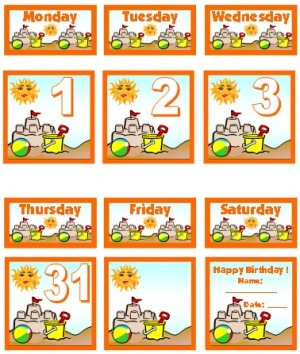 free download link for this July calendar set. These ice cream shaped poems are a fun way for your students to write a poem about their favorite colors. For example, if a student's favorite color is blue, he could write a poem about the ocean. Students draw a picture in the top scoop of ice cream and write their poems in the bottom scoop of ice cream. 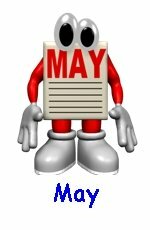 Please be sure to visit my June, July, and End of the Year lesson plans page. 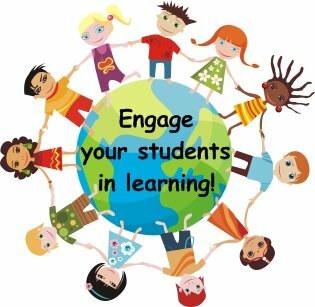 resources that I have created for the end of the school year and summer. 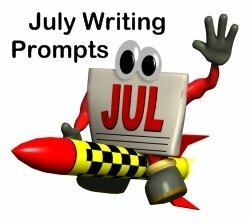 Thank you for visiting my July writing prompts page.